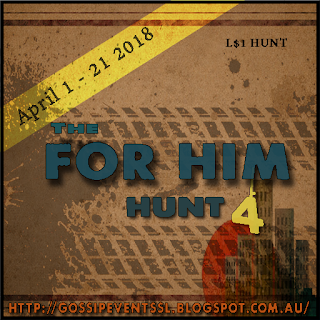 It’s back that great little hunt just for the guys of SL! Tagged chair, For Him, fridge, guy, his time, tv tray. Bookmark the permalink.